Feeling overwhelmed by your tabs? With the One Tab extension, not only will you save 95% memory, you will have the ability to close all your tabs in one click. You can choose to restore the tabs individually or all at once. You can also save and share groups of tabs which is super convenient. The Google URL Shortner allows you to shorten any website URL with http://goo.gl/ service. A QR code is also created with this shortner which teachers can copy and paste to their website, blog, or a presentation. Awesome Screenshot is the highest rated screen capture and image annotation tool on Chrome. The extension allows users to screen capture all or part of any web page. You can then add annotations, comments, blur sensitive info, and share with one-click uploads. Docusign is the world’s leading eSignature and Digital Transaction Management platform. It allows users to quickly and seamlessly sign up to six documents for FREE. You can also request signatures from others directly from Gmail, Dropbox, and from your desktop. If you manage multiple Twitter accounts (say a personal account and one for your class) Quick Tweet is a must add extension. After a one-time setup of your Twitter accounts you can login to any of your accounts in a single click. In other words, you can seamlessly switch between Twitter accounts and never have to add your password again! 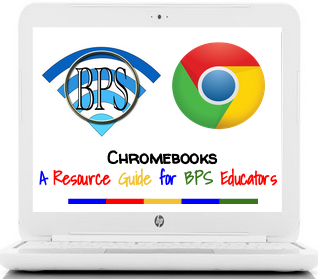 Chrome extensions can be used with the Chrome browser on a Chromebook, MAC, or PC. They DO NOT work with Safari. Once installed, extension icons will appear to the right of your address bar. 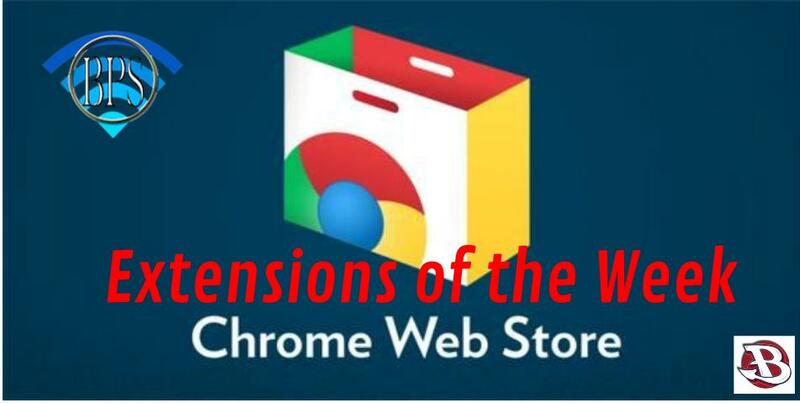 A big thank you to Kelly Fitzgerald, Certified Google for Education Trainer and awesome member of my PLN, for the Chrome Extensions of the week idea!